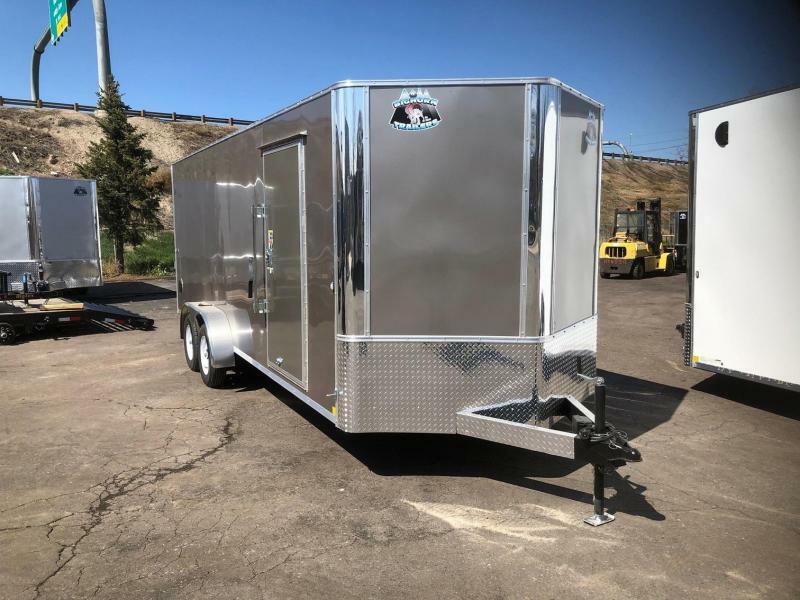 Compare the following specs against any other trailer out there and you will see the huge savings you get when you purchase from Reed Trailer Sales. 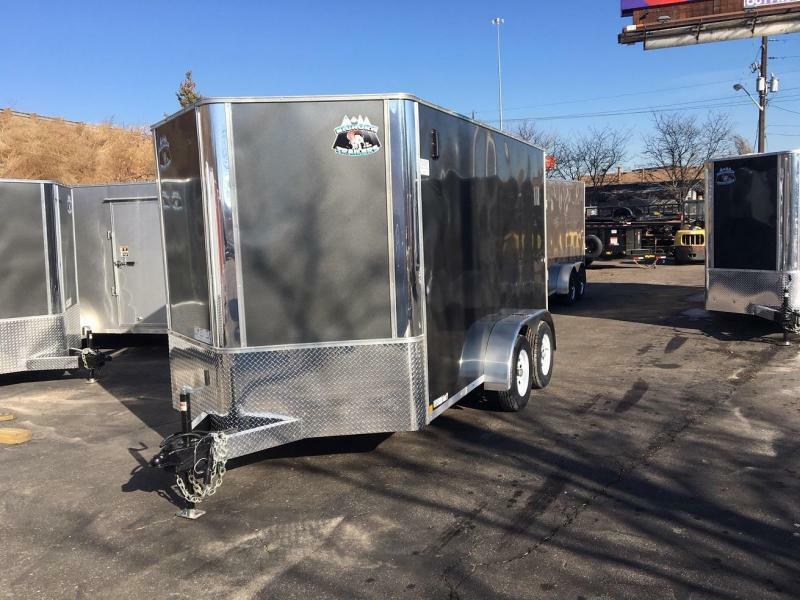 We build our trailers right here in Omaha, NE and pass the savings on to you. 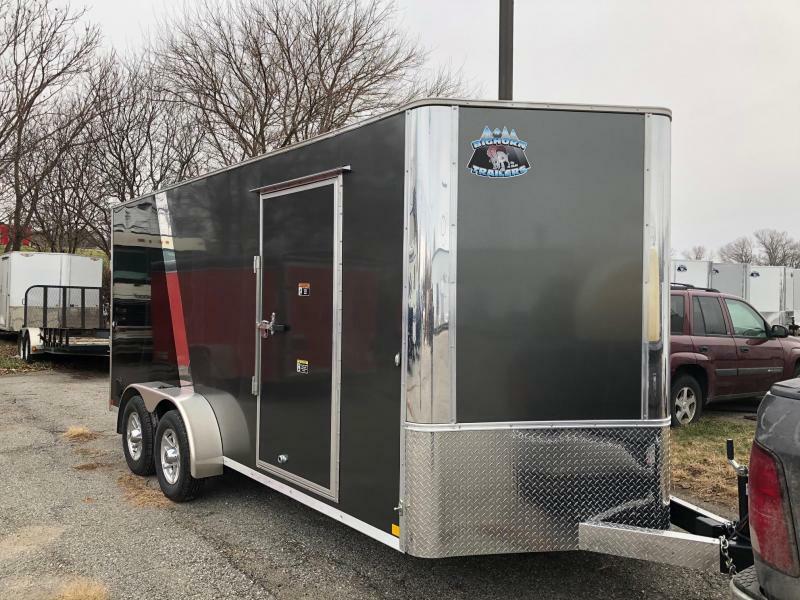 Where most dealers have to pay for transportation and the markups from the Manufacturers we pass that savings on a high quality trailer on to you. 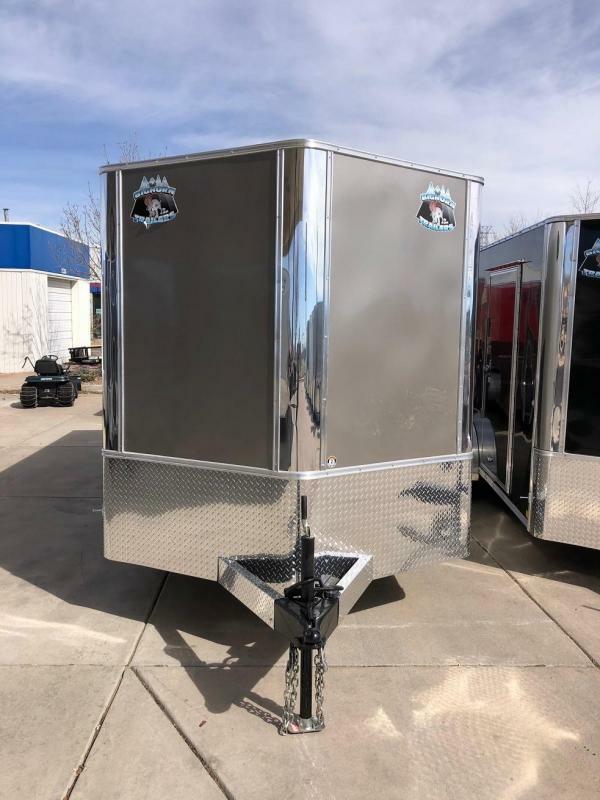 Check out the features below. 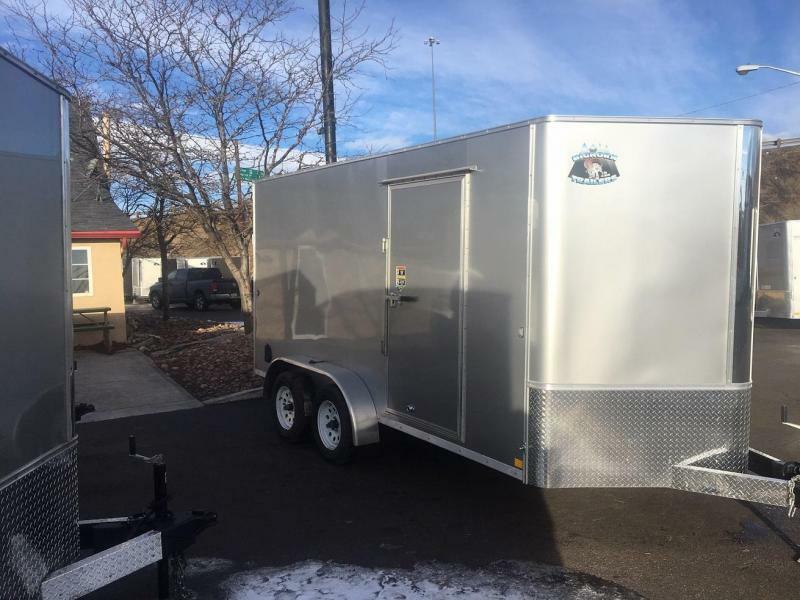 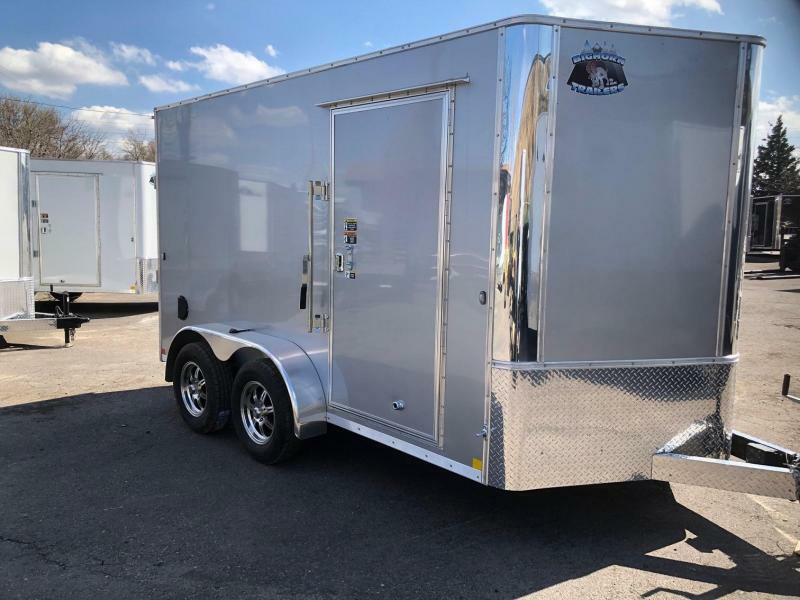 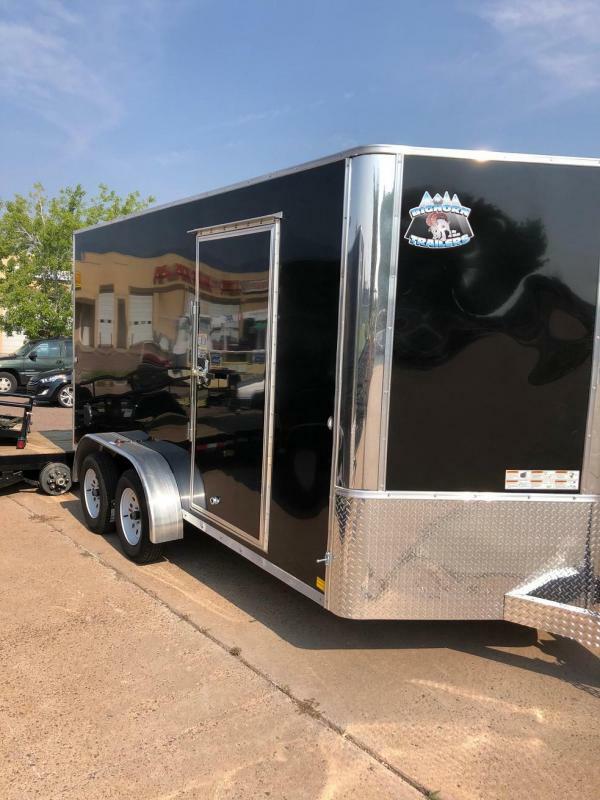 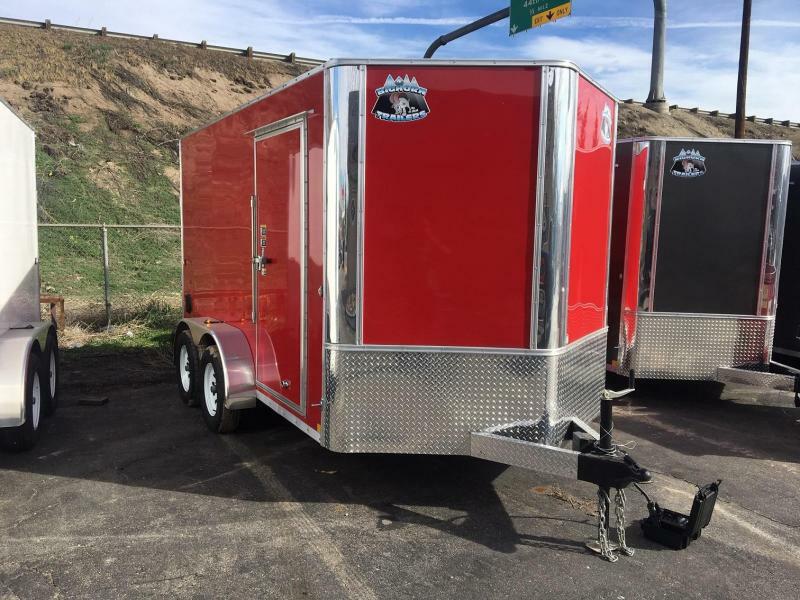 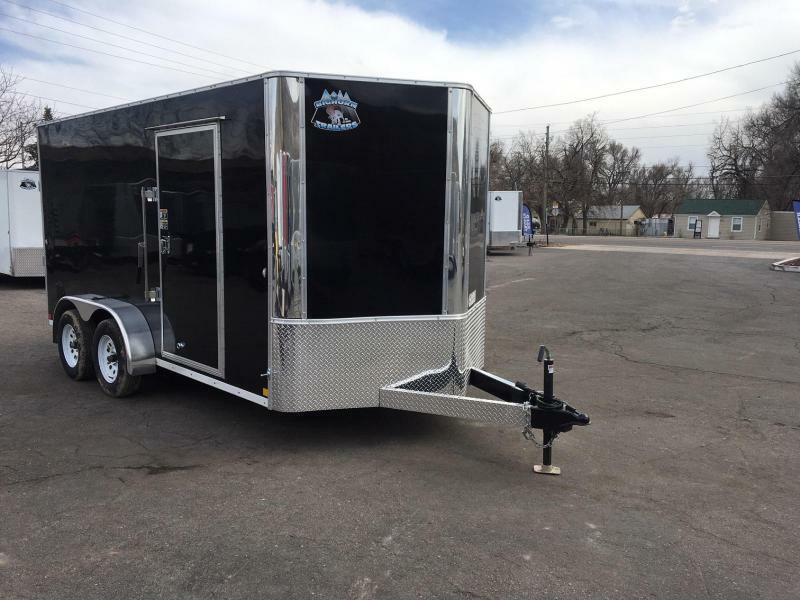 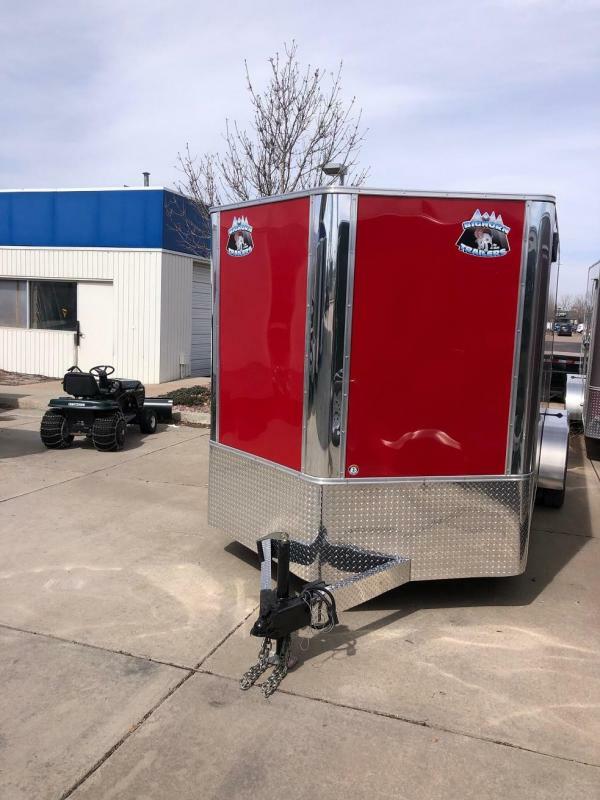 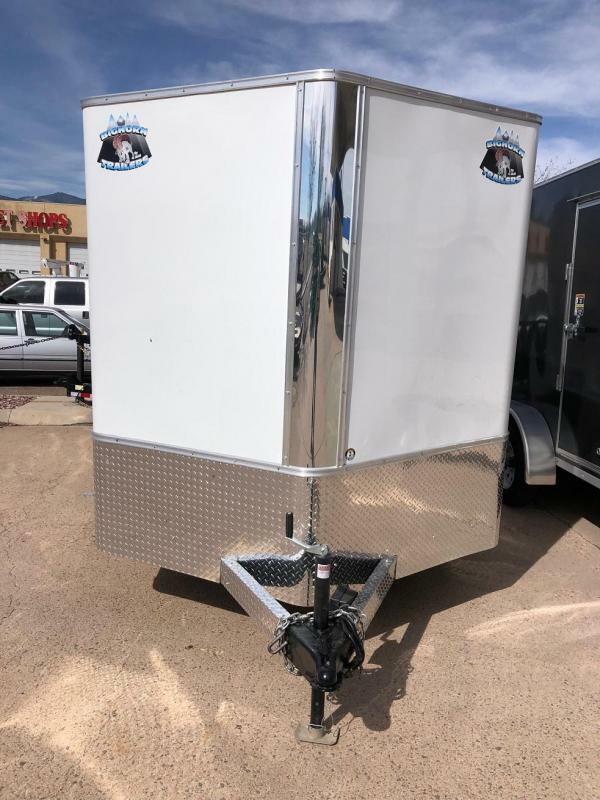 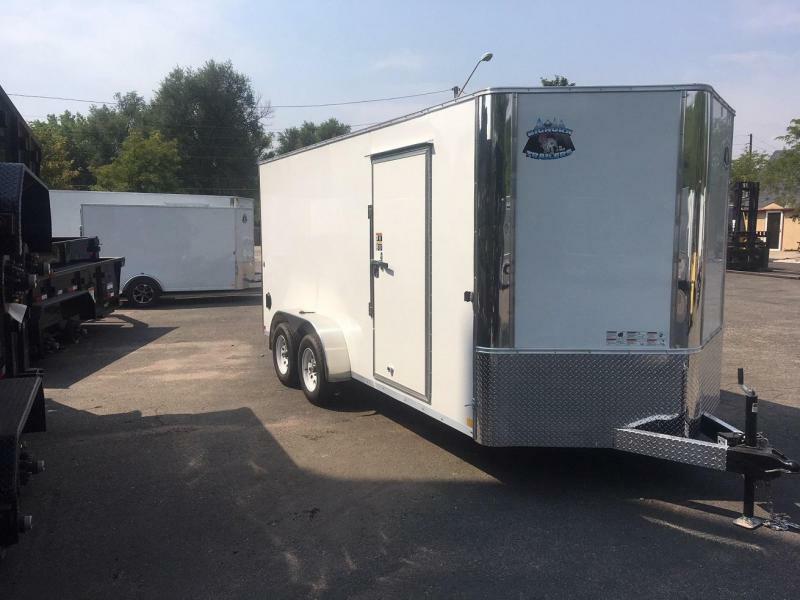 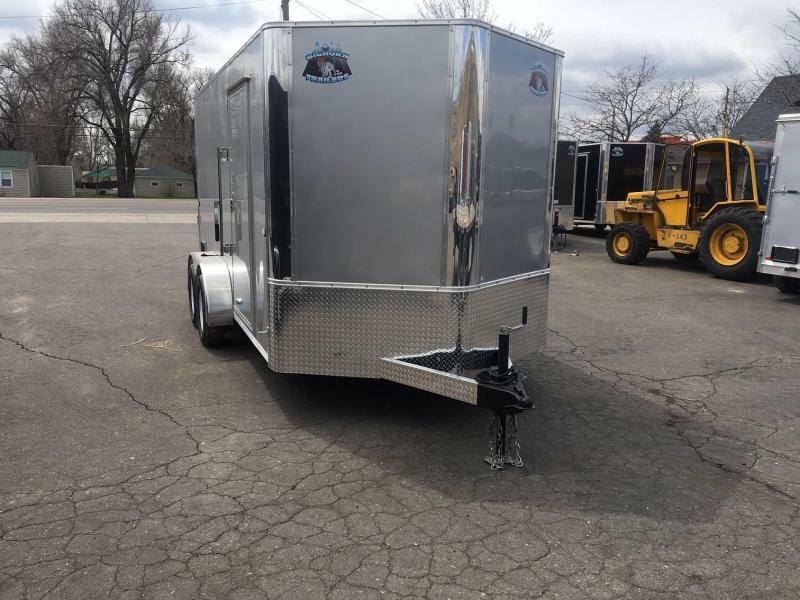 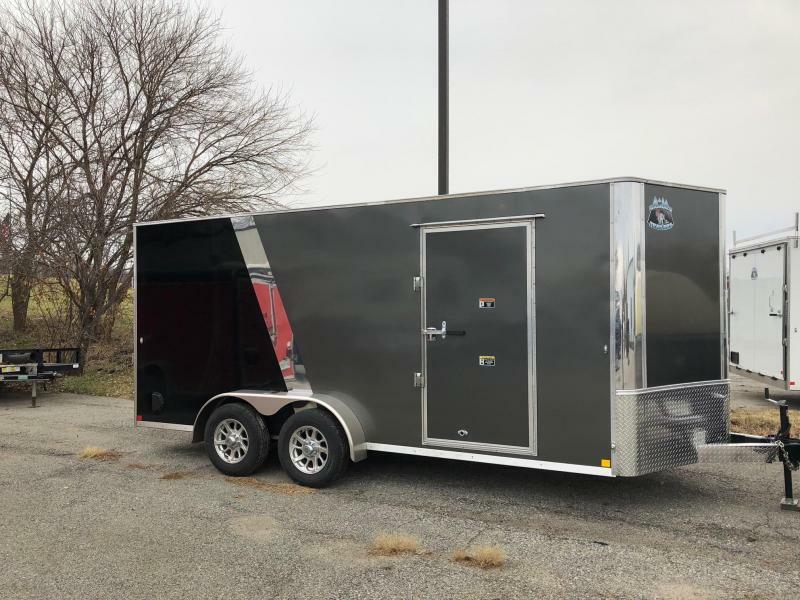 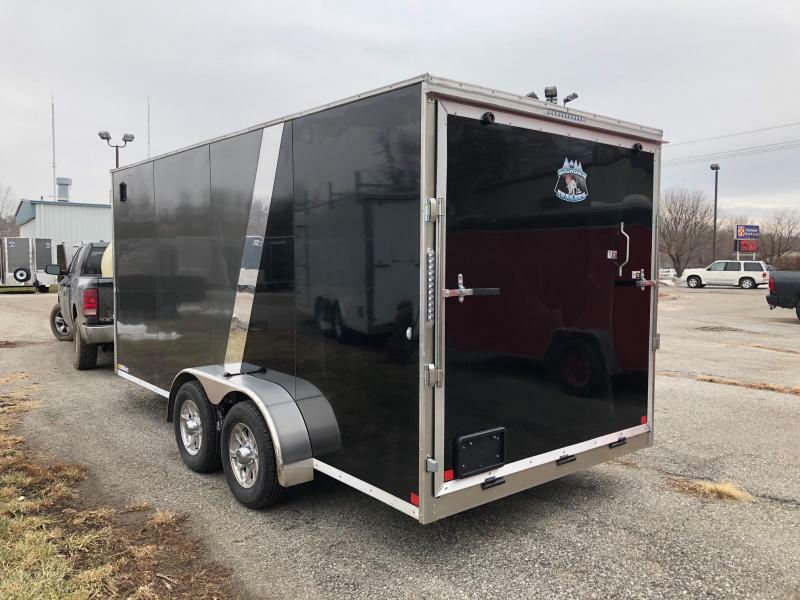 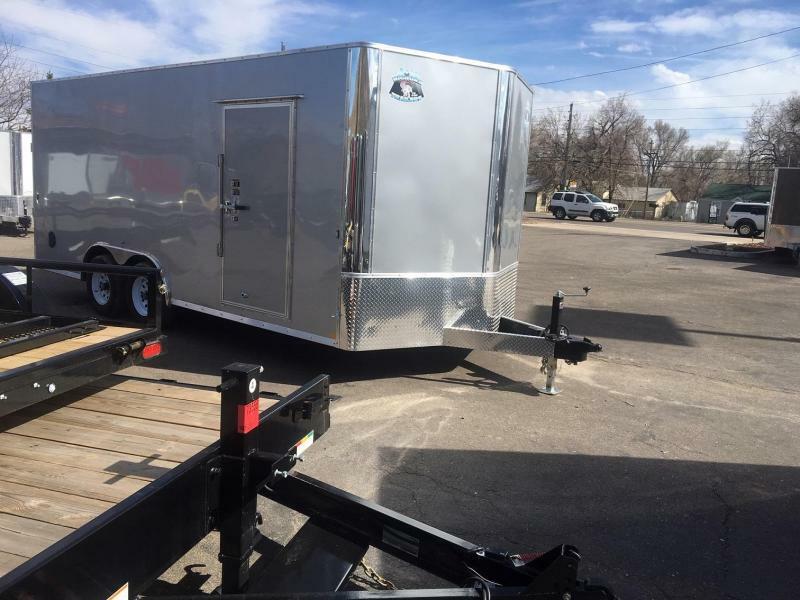 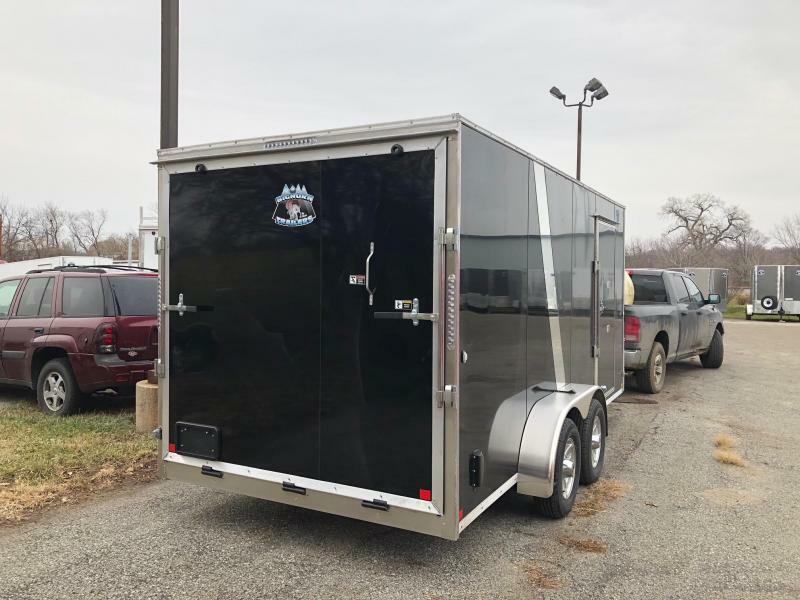 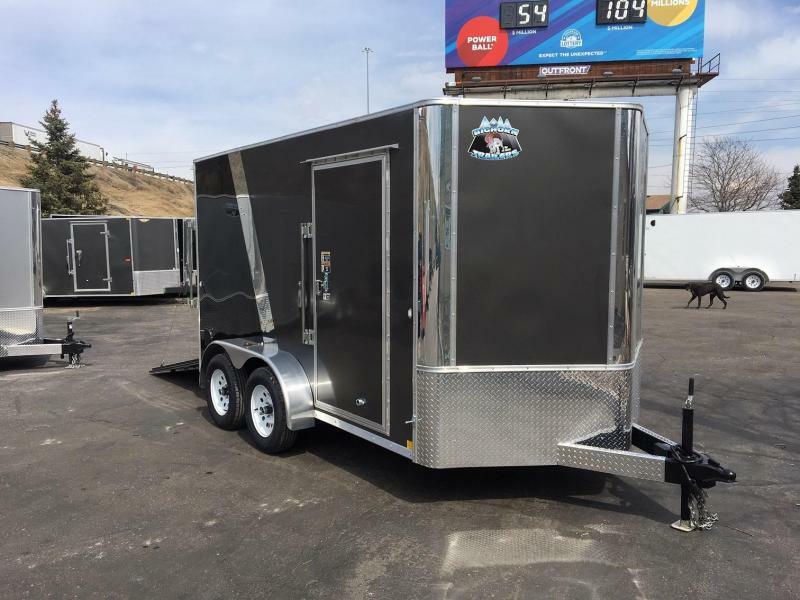 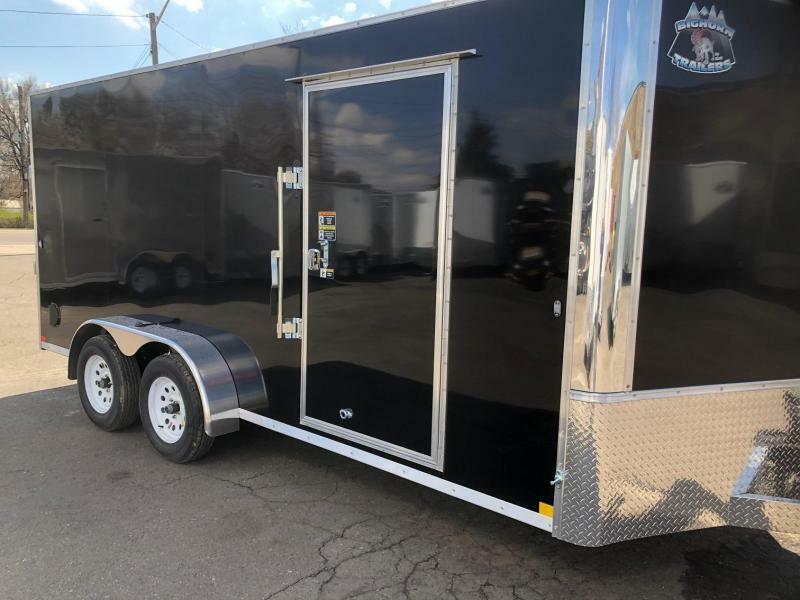 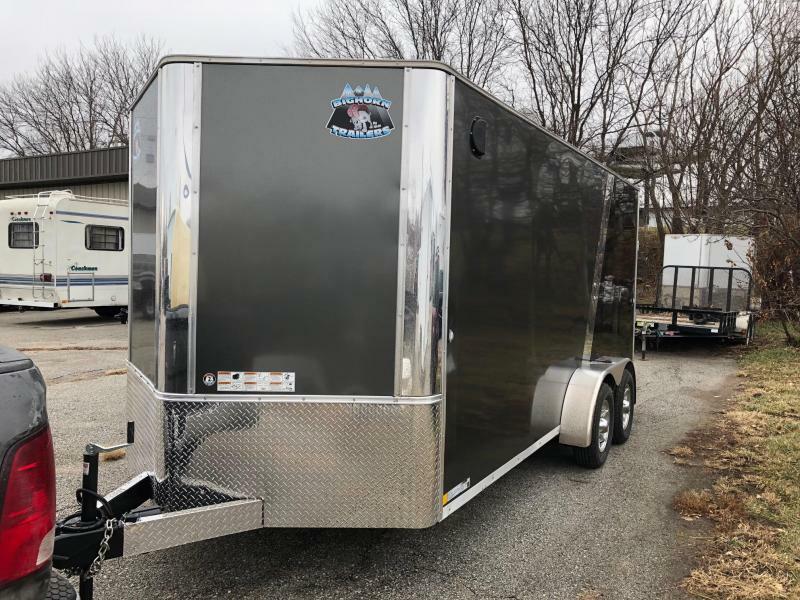 Trust us we have sold just about every brand that our competitors carry and we know what they pay for those trailers, in order to get a trailer built this way they would be at a minimum 750 dollars more expensive than ours.